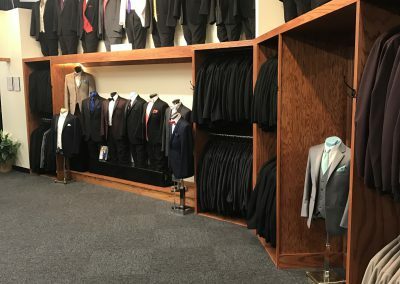 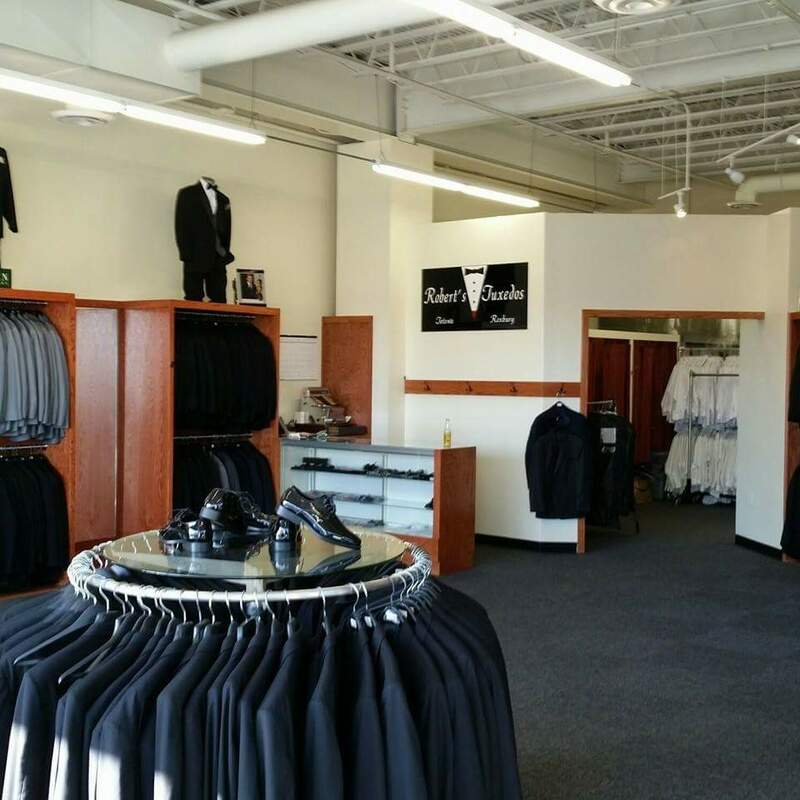 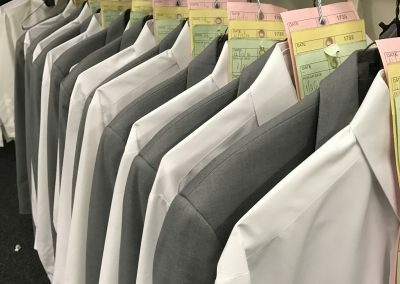 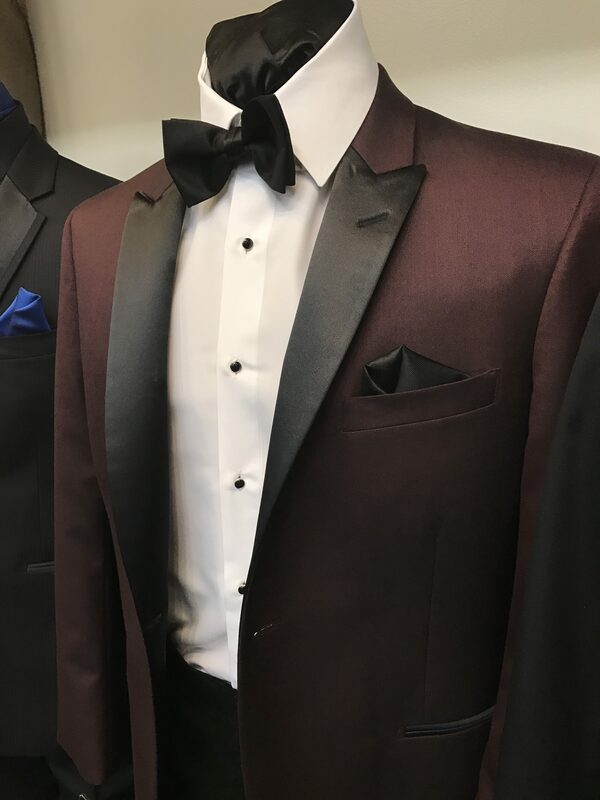 Robert's Tuxdeos | Tux Rental in Totowa NJ. 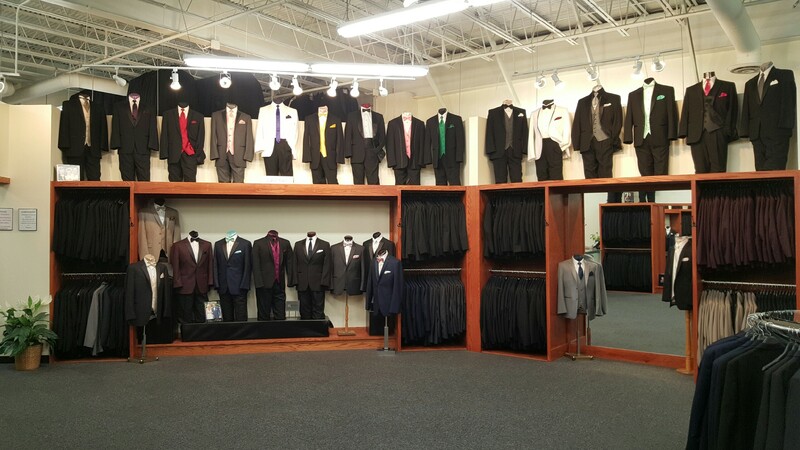 Largest and newest selection of formal wear. 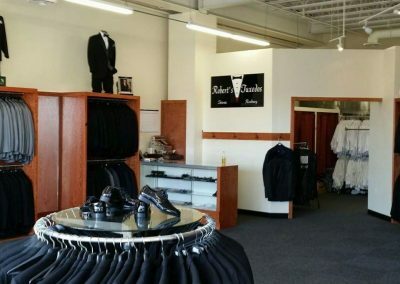 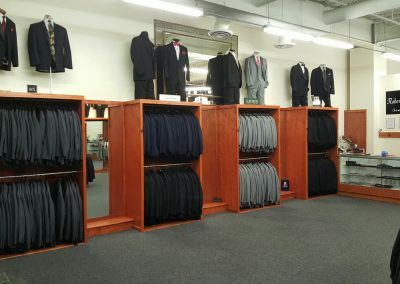 Robert’s Tuxedos is family owned and operated since 1984. 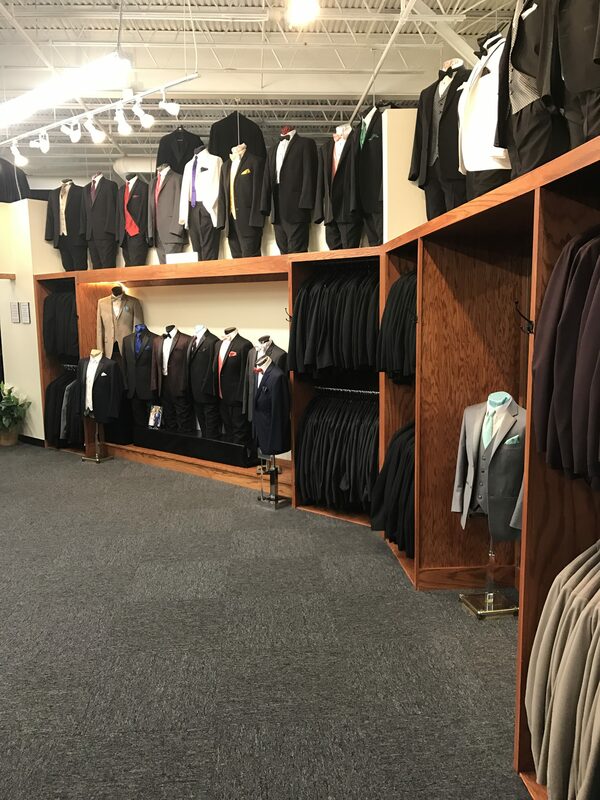 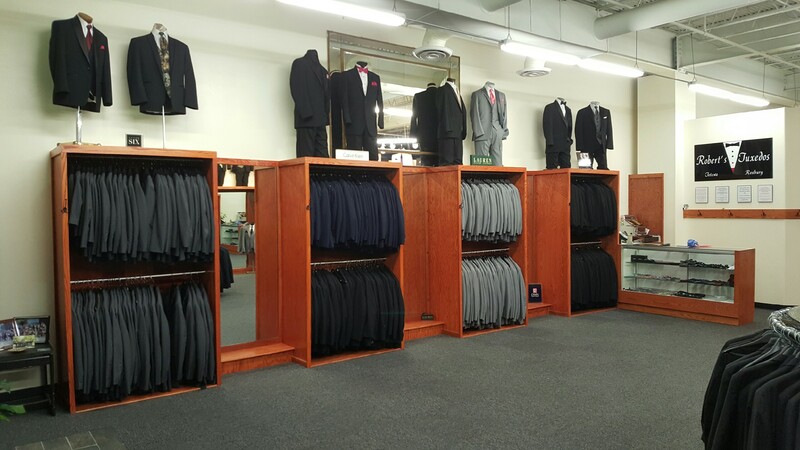 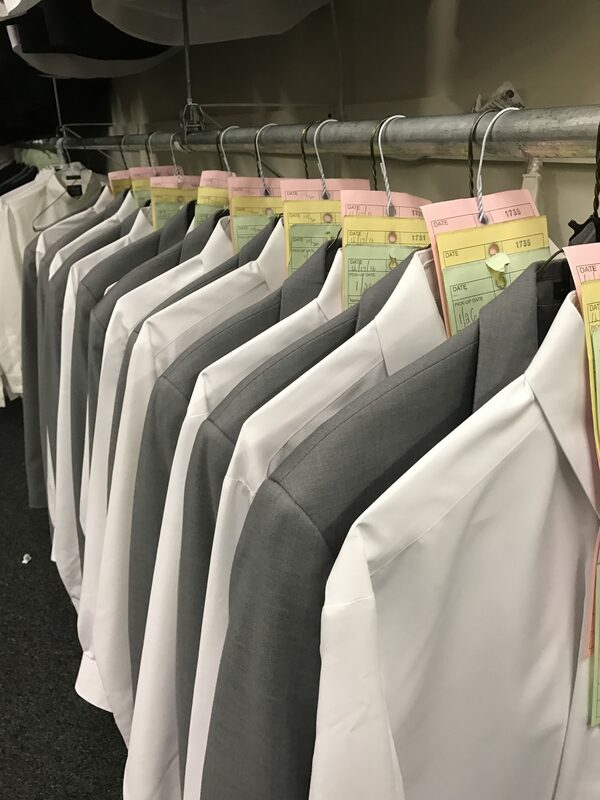 We have the largest and latest selection of tuxedo inventory in-stock and the expert staff to help match you to the perfect tux. 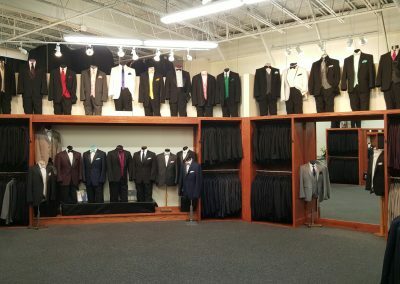 We carry the top brands Perry Ellis, Ike Behar, Neil Allyn, Calvin Klein, Ralph Lauren, Accessories by Larr Brio, and more. 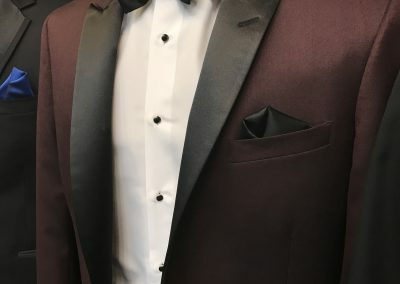 Learn about styles and how to pick the best tuxedo for the occasion.